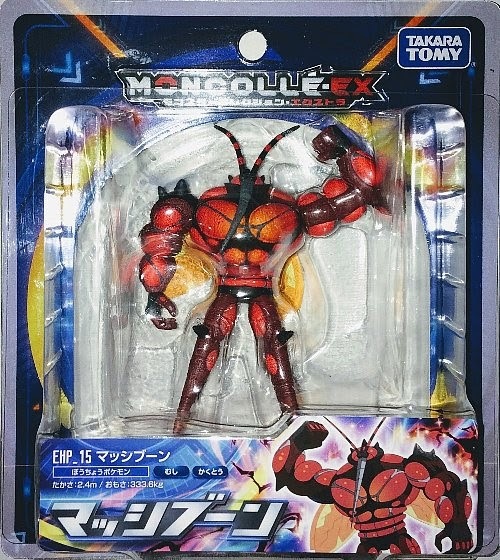 Takara Tomy Pokemon figure Monster Collection MONCOLLE EX hyper size EHP series Buzzwole マッシブーン out on February 24 2018. Movable arms and legs. 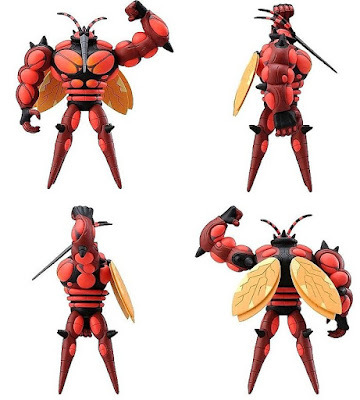 Buzzwole in YJ Auction ?